Culture and Sports Minister makes assertion following alleged rocket barrage from Gaza. 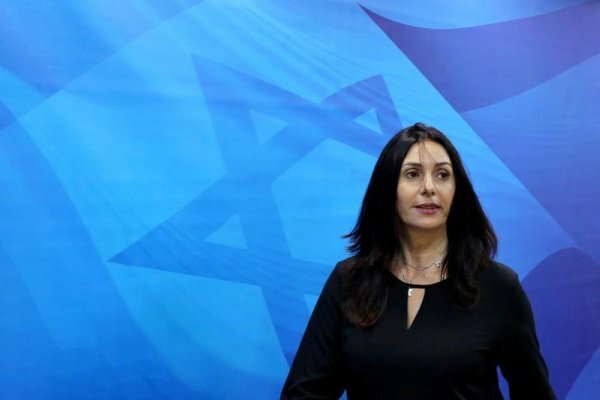 Israel should revive its policy of assassinating Palestinian resistance leaders, Israeli Culture and Sports Minister Miri Regev said Monday after Gaza based resistance groups allegedly fired several rockets into Israeli territory. 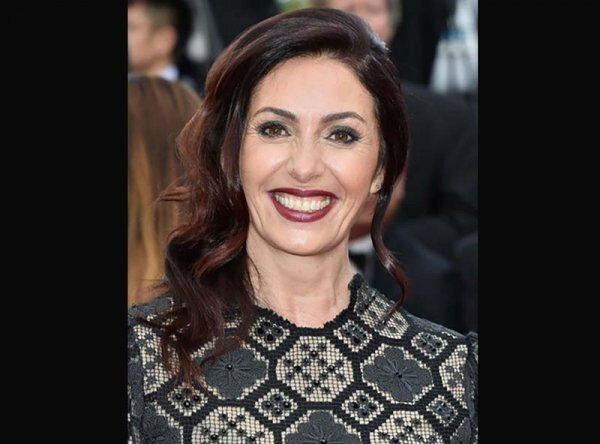 “We must return to the policy of targeted assassinations,” Regev was quoted as saying by Israeli Army Radio. Earlier Monday, seven Israelis were reportedly injured by rocket fire emanating from the blockaded Gaza Strip, according to Israeli officials. There have been no claims of responsibility from Palestinian resistance groups, including Hamas, which has governed the coastal enclave since 2007. According to Israeli media reports, the army deployed two additional brigades along the Gaza-Israel buffer zone while calling up fresh reservists from its air-defense units in the immediate wake of the rocket barrage. The Israeli authorities have also closed Gaza’s Erez (Beit Hanoun) and Kerem Shalom border crossings until further notice. Following Monday’s alleged rocket attack, Israeli Prime Minister Benjamin Netanyahu said he would cut short his visit to the US where he arrived early Monday and return to Israel. He also vowed to “respond with great force” against Hamas, holding the group responsible for the alleged rocket barrage.